Family seats, two seats by yourselves or extra leg-room – make your own choice where to sit in the plane! The allocation of seats in the plane takes place automatically, approximately three days before departure. If you want to choose for yourself where to sit on the plane, you must no later than three days before departure book a seat. It cannot be guaranteed that you will sit next to each other on the flight if you do not book your seats before departure. Bookings must be made for both the outbound and return journey and must include all travelers on the ticket. 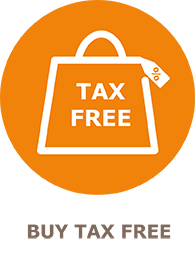 Please note that if you have preordered tax free goods, bookings must be made within seven days of departure. 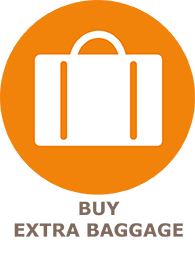 If there are less than three days to departure, it is only possible to book a seat for the return flight – whereby you of course only pay for one way price. The prices depends on the flights durations, and will be noted in the booking system. If you are two people traveling together and want to have aisle seats, you can book two seats on each side of the aisle. It is not possible to book a middle seat and aisle seat, leaving a window seat empty. 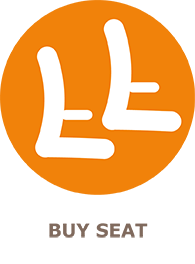 There are restrictions for where children and disabled persons are allowed to sit. These will also be noted in the booking system. Seating configuration varies depending on the aircraft type. Please be advised how each seat is located on the seat configurations below. The images are for guidance purposes only, as the distances between seats vary slightly from aircraft to aircraft. 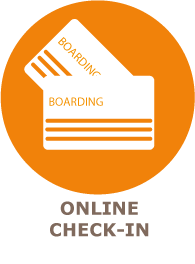 The aircraft type you are traveling on is automatically displayed when you log on to our booking site. Family Seats are the seats at the very front of the aircraft, which are suitable for families with children, as it is easy to get in and out of the plan, there are no one sitting in front and the cabin crew and the toilet are nearby. Note that the armrests on this row cannot be lifted and that the space on this seat can vary from aircraft to aircraft. We can therefore not guarantee extra legroom on this row. Front Cabin Seats are at the front half of the plane and Standard Seats are at the rear half of the plane. Note that the backrest on row 11 cannot be reclined. 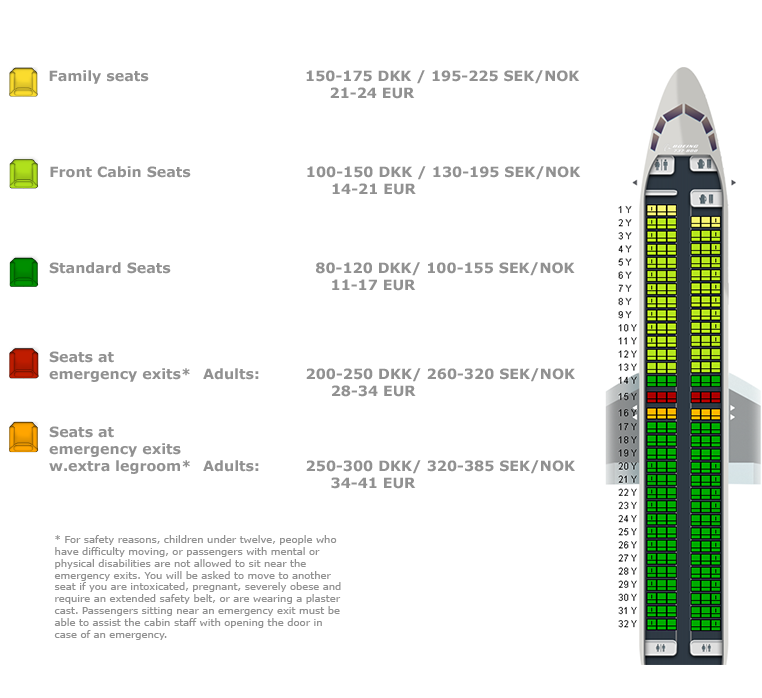 Seats by Emergency Exit (red): On row 13 B/C and 13 D/E there is a little extra – not much – legroom (about five to eight centimeters) compared to the other seats.On row 12 you can sit two people ‘alone’, as there are only two seats on the row. There is no extra legroom on row 12. Note that the backrest on row 12 cannot be reclined. Seats by Emergency Exit (orange): On the seats 13 A and 13 F there is a good deal of extra legroom, as there are no seat in front. Family Seats (yellow)Seat 1A/B/C and 2D/E/F are the seats at the very front of the aircraft. Seats are suitable for families with children as it is easy to get in and out of the aircraft and the crew are nearby. 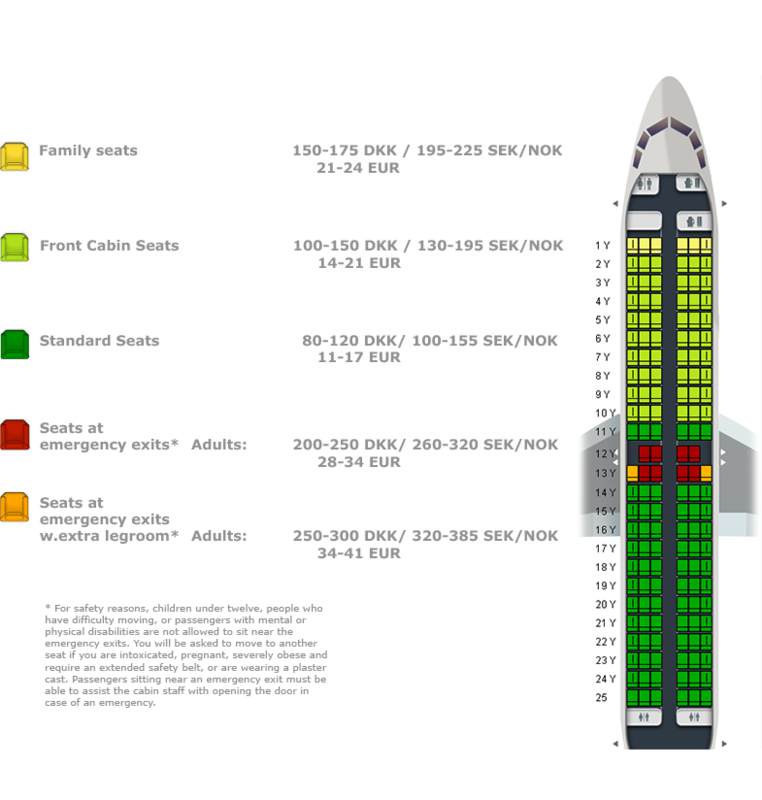 Front Cabin Seats (light green) are the front half of the plane and Standard Seats (dark green) are the rear half of the plane. Note that the backrest on row 14 cannot be reclined. These seats have extra legroom. Note that the backrest cannot be reclined and that the armrests are fixed. Note that the armrests are fixed.